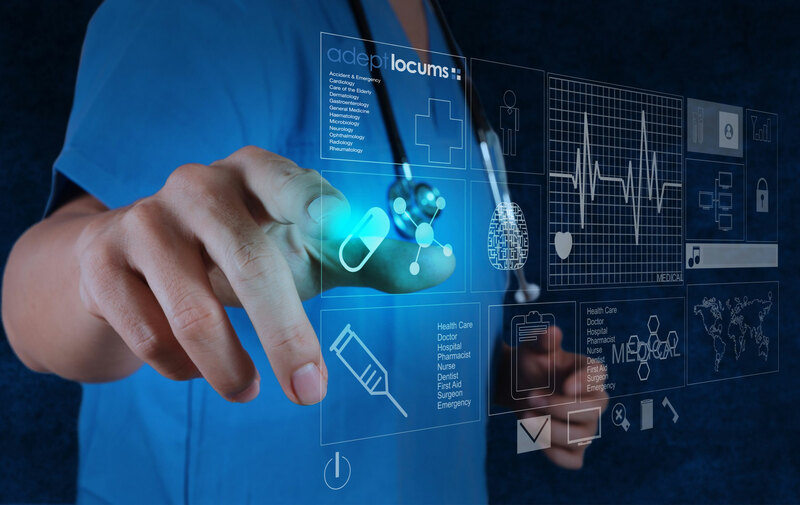 Adept Locums has established itself as a highly innovative and leading specialist healthcare provider. Adept has a proven track record in supplying staffing solutions to NHS Trusts, Health Boards, Treatments Centers and Private Hospitals. We support our clients with a wide range of high caliber medical professionals that meet the expectations of our clients’ needs. In turn, providing high quality patient care to both NHS and private patients. For a personalised service that is tailor made to your specific needs please click here to find out more or call +44(0) 1908 821 200. 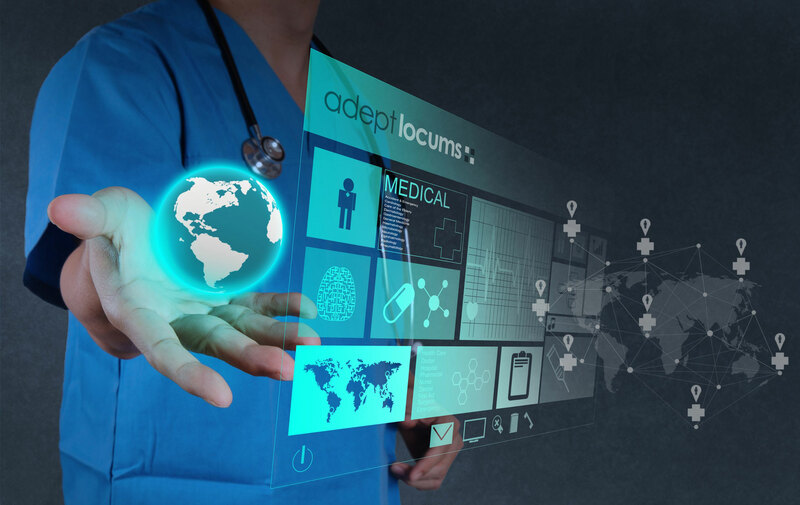 At Adept Locums we honestly believe that there is no substitute for experience. We are proud to offer a personalised service, working closely with our doctors to ensure that you are treated as an individual not a number. When choosing to work with Adept Locums you are choosing to work with highly experienced recruitment specialists, not ‘booking facilitators’ as with typical agencies. 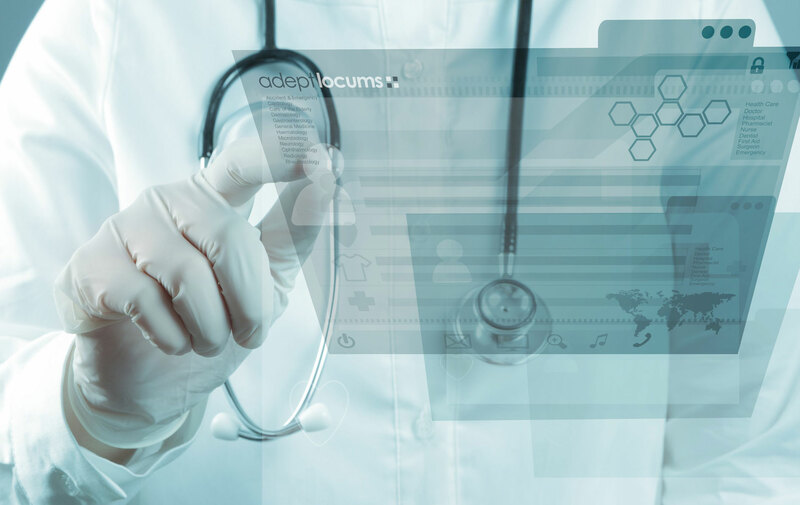 Here at Adept we ensure that our registered doctors benefit from the best locum opportunities with our proactive approach. We promise you a high quality service like no other. To us here at Adept Locums you are an asset that we value.